We hold our hands up and admit we didn’t see this one coming! 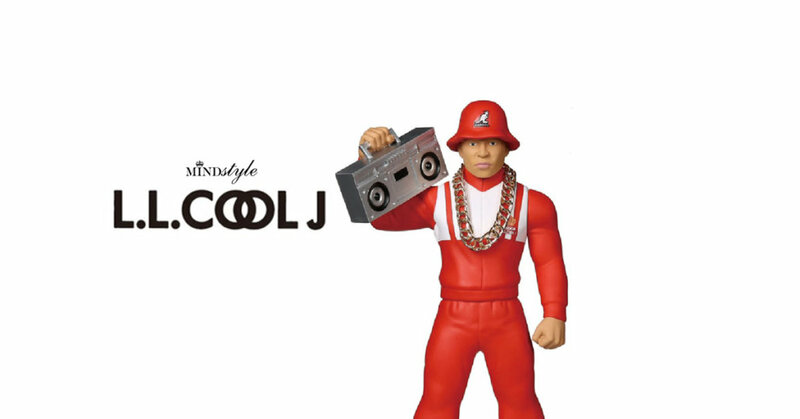 LL Cool J gets his own 10″ vinyl figure, powered by the folks at Mindstyle. Putting some Urban flair back into the scene? HA. Seeing this figure made us slap on “Loungin (Who Do Ya Luv)” from LL Cool J. Leave you with one of out fav tracks from LL Cool J.